What are enzymes and why do we need to have more of them? Enzyme production declines as you age because of the deteriorating state of your organs. Poor diets consisting of processed foods that lack nutrients can also diminish digestive enzyme production.Enzymes need minerals as cofactors to help them perform their tasks efficiently. So when your diet lacks nutrients the quality of your digestive enzymes are compromised. You certainly can deplete your own supply of digestive enzymes. Enzymes are easily lost when heated over 40C. Amylase: break down starch and carbohydrates into sugar. 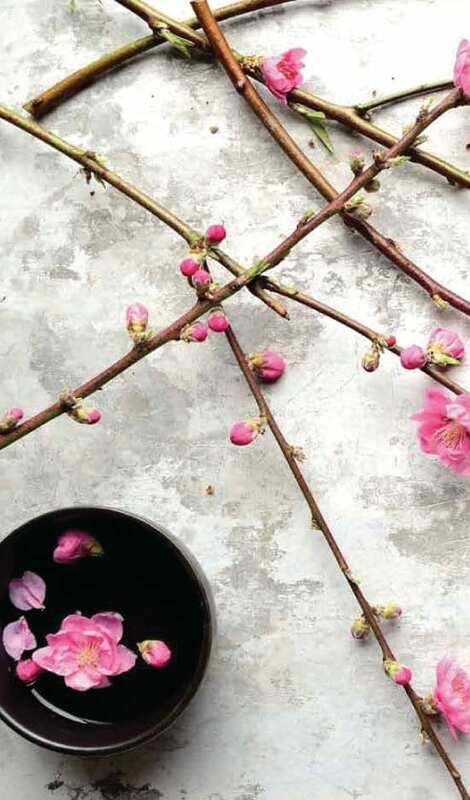 Even though many raw fruits and vegetables are naturally abundant in digestive enzymes, unpasteurised miso contains the THREE MAJOR digestive enzymes that raw fruit and vegetables may not. 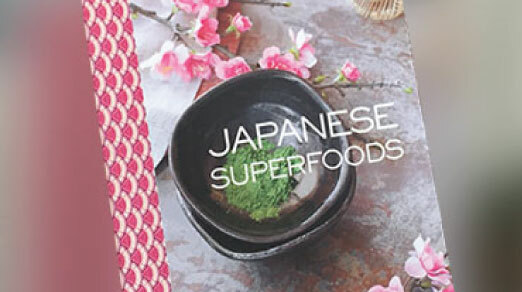 Rice miso also contains about 100 different types of enzymes… basically miso is a treasure trove of enzymes. 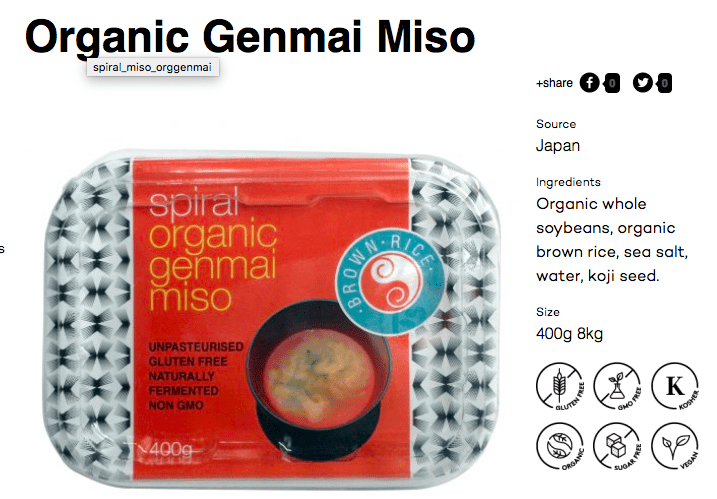 ONLY UNPASTEURISED MISO CONTAINS ENZYMES! Unfortunately, most miso in the market are pasteurised. If the miso keeps fermenting, it will be a darker colour, meaning it doesn’t look so nice and that it won’t be able to sell. So most companies heat the miso to kill the enzyme. They even added chemicals to keep the colour nice and make sure to stop further fermentation. You can learn to make homemade miso in one of my cooking classes that usually takes place during winter! So stay tuned to find out when I will be holding my next class or click HERE for my class schedule! 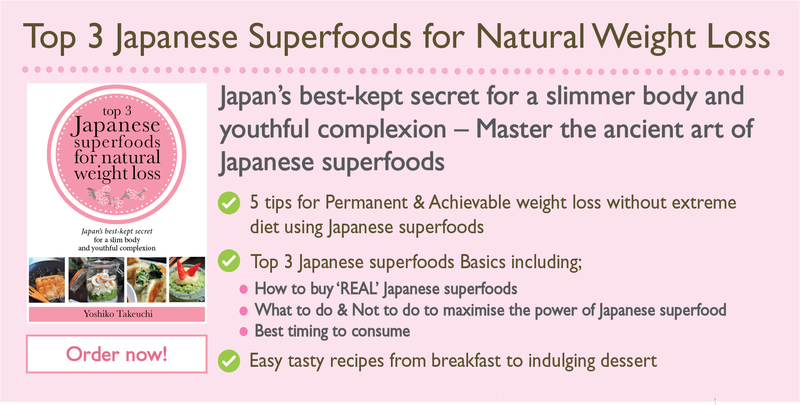 Check out my Top 3 Japanese Superfoods for Natural Weight Loss Cookbook! I use a lot of miso (and fresh ingredients!) in this cookbook where you can find EASY and YUMMY recipes that will increase the level of enzymes you consume for a healthier you this year! Here’s to an enzyme rich 2019!